The stylistic contrast features Houston's second-rated offense, led by James Harden , going up against Utah's rugged second-ranked defense. Both clubs come into the NBA Playoffs 2019 with momentum, as Houston won 11 of its last 14, while Utah finished with a 13-3 mark in its final 16 regular-season contests. 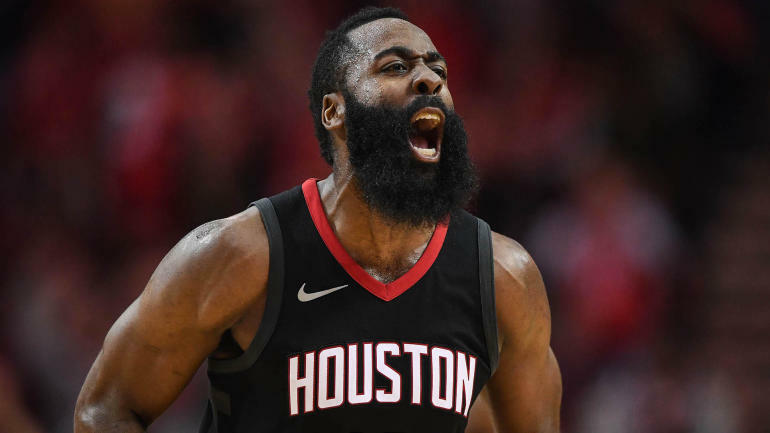 The model knows the Rockets will be determined to make fast work of this series in order to prepare for a likely second-round meeting with the top-seeded Golden State Warriors . If he is limited, the Jazz will have to go to a smaller lineup in order to match Houston's personnel, but will sacrifice quite a bit on the defensive end.